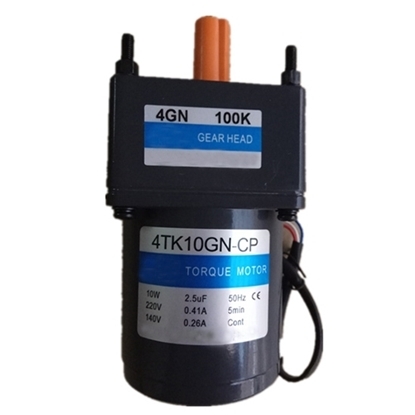 The provided torque motor is 6 W AC gear motor with gearbox, works at single phase 110V/220V voltage. It has high starting torque and sloping characteristics, allowing easily adjust the torque by changing the voltage going to the motor. 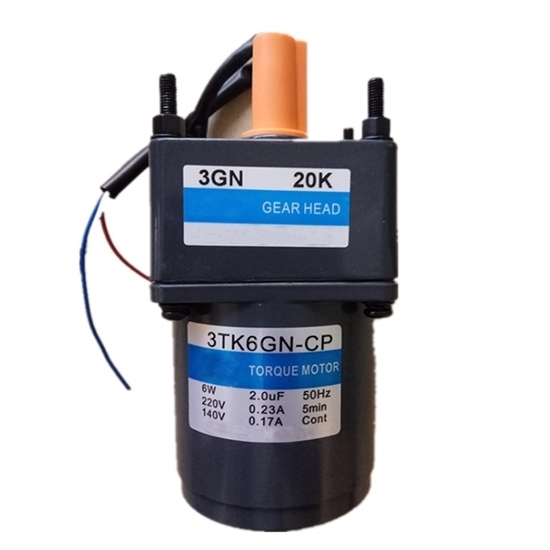 The offered gear motor is a 90W brushless DC motor with a 90 mm size gearbox fitted to the front of the motor. 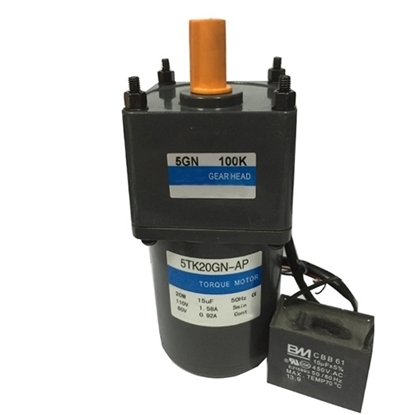 The DC motor with rated speed of 3000 rpm, rated torque of 0.29 Nm, peak torque up to 0.86 Nm, 12V, 24V, 48V voltage for you to choose from. 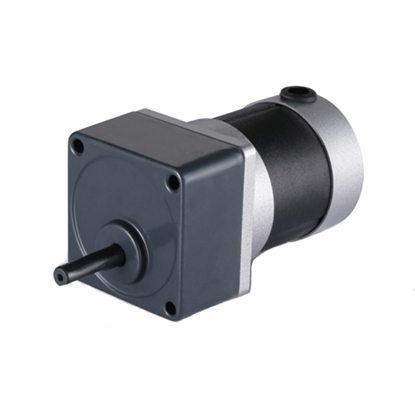 ATO single phase pinion shaft torque motor, AC gear motor with gearbox, is extremely compact size, provides high starting torque, max. output power up to 10 W. With continuous torque ratings ranging from 25 Nm to 265 Nm, suitable for winding applications. 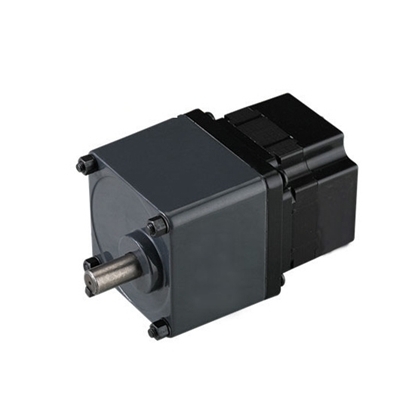 6 W single phase AC gear motor & torque motor can act as a brake when back driven, or a simple device to provide tension. 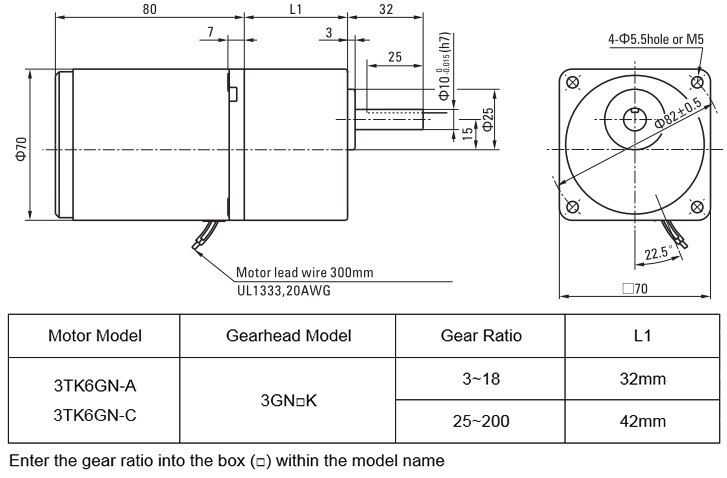 Depending on the torque setting, the motor will provide tension to the material while taking up slack in the line automatically, essentially matching the line speed. A high performance torque motor is an excellent product for winding and unwinding type applications. Suitable for winding applications. In an application where an object is released continuously at a constant speed and wound up with constant tension, the torque must be doubled and the speed must be halved if the diameter of the winding spool is doubled. Use as a brake. By using the motor in the braking region of the speed - torque characteristics, it can serve as a brake. In addition, constant tension operation can be achieved by applying a DC voltage. In this video, you will see wiring and testing a ATO single-phase 220V, 50Hz, 6W, 1250rpm torque motor with gearbox. Firstly, we use a 250V 15A switch to transfer the direction of rotation of the motor. Secondly, apply a 0.8μF capacitor to both ends of the blue and white wires of the motor and connect it to the transfer switch. The intermediate terminal of the transfer switch is connected to the power supply. Finally, turn on the power and test.